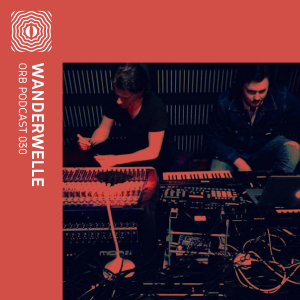 Androcell is the musical project of Tyler Smith, producer and artist from the US, characterised with releases of electronic music infused with dub. Smith’s interest in music was reflected early in his age, engaging himself in learning how to play instruments and multiple other musical activities. 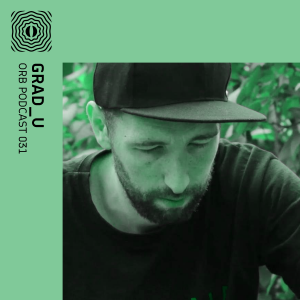 His transition to focus on experimenting and developing his skills on how to make electronic music started at the age of 17 in 1996. 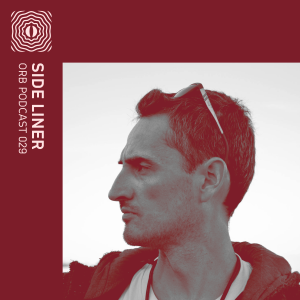 His first encounter with the psychedelic trance scene happened when he stumbled upon the famous Goa trance record label Blue Room Released, which allowed him to discover artists such as The Infinity Project, Shpongle, and Simon Posford. Smith started writing psytrance under the moniker Prabhamandala, and at the age of 24, after extensive experiences with many musical experiments and a deep passion for fusing a multitude of music cultures and styles, he created his artistic expression Androcell. Since 2003, Androcell has been growing as a project and continues to release various productions. Beside Prabhamandala and Androcell, Smith is known for his project Distant System, and his digital art project Quasga. He was also the former art director for the now-defunct SaikoSounds distributor. Smith has been producing music for almost two decades now, and the results of this work are four full-length albums with his primary project Androcell. His first three albums Emotivision, Efflorescence, and Entheomythic came out between 2004 and 2010 in the Hong Kong-based record label Celestial Dragon Records. After three albums and various compilations, singles, and remixes to the name, Androcell released his highly anticipated album Imbue on Altar Records in 2014. You can find all of his creations on his Bandcamp. 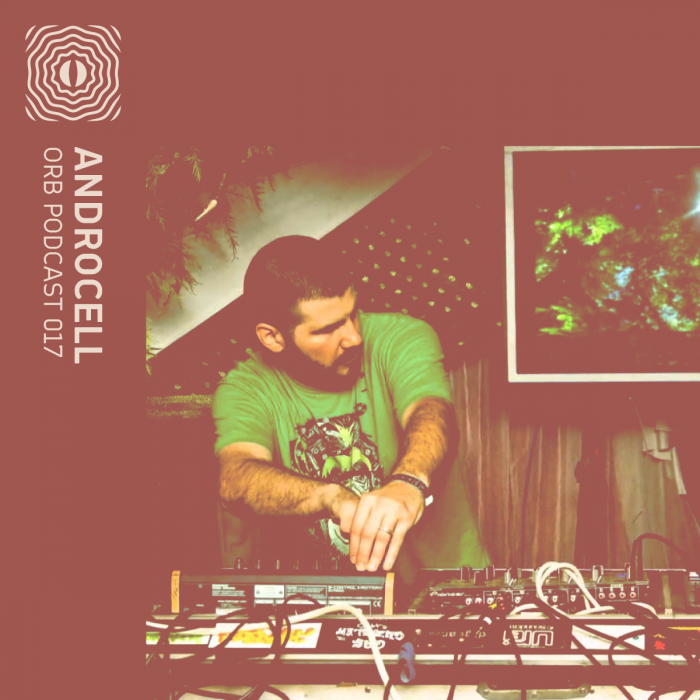 For this week’s Orb podcast, Androcell delivers an exclusive 60-minute mix featuring some of his old and new tunes. 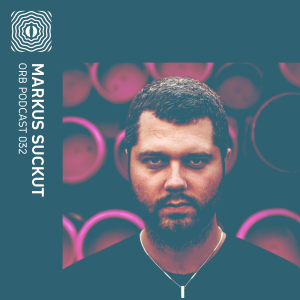 His hybrid and unique musical expression of bass drenched and heavy sound manipulations will leave you wanting more of his audio wizardry.